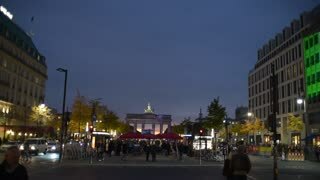 Search Results for "Brandenburg Gate"
BERLIN - AUGUST 21: Real time medium shot of Brandenburg Gate and TV Tower, August 21, 2017 in Berlin, Germany. 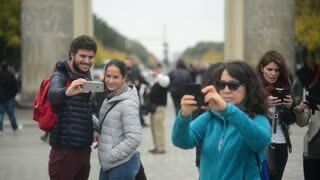 Tourists near the most famous tourist attraction in Berlin - Brandenburg Gate. Real Time pan (left to right) close up shot of the Brandenburg Gate in Berlin at sunset. 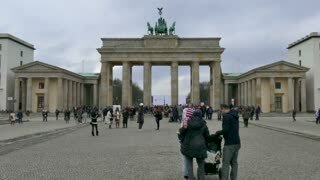 The Brandenburg Gate is one of the best-known landmarks of Germany. Real Time locked down medium shot of the Brandenburg Gate in Berlin at sunset. The Brandenburg Gate is one of the best-known landmarks of Germany. Real Time Medium shot of the Brandenburg Gate in Berlin and a fontain nearby at cloudy sky. 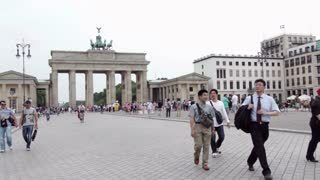 The Brandenburg Gate is one of the best-known landmarks of Germany. Real Time Medium shot of the Brandenburg Gate in Berlin and waving German flag on the wind. The Brandenburg Gate is one of the best-known landmarks of Germany. EDITORIAL. 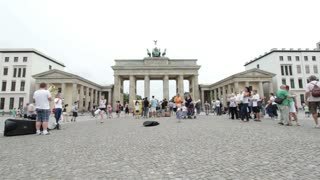 BERLIN - JULY 21:Time lapse of Brandenburg Gate, July 21, 2016 in Berlin, Germany. 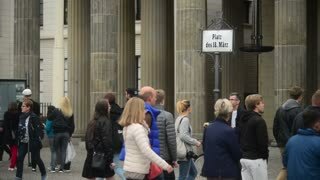 Tourists are visiting Brandenburg Gate using underground. EDITORIAL: BERLIN - JULY 21:Real time establishing pan shot of Brandenburg Gate and TV Tower, July 21, 2016 in Berlin, Germany. 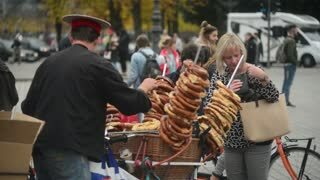 Tourists are visiting the most famous attraction in Berlin - Brandenburg Gate.